We ensure that your goods are cleared as quickly as possible. Our qualified staff will see to it that all of our clients' expectations, as well as the government's many requirements, are met. 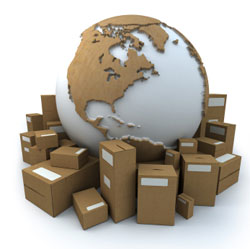 We communicate electronically with the Customs Network through ICS (Intergraded Cargo System). This computer network transmits pertinent information on your goods to Customs and AQIS, for entry and compliance purposes. To ensure the accuracy and uniformity of your Customs entries, we have developed computerised profiles for our clients. This way, we are assured that your entry information is consistently applied.